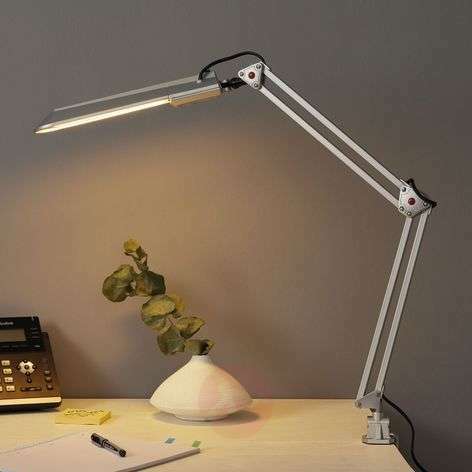 Energy saving office light with great flexibility and good luminous efficiency. 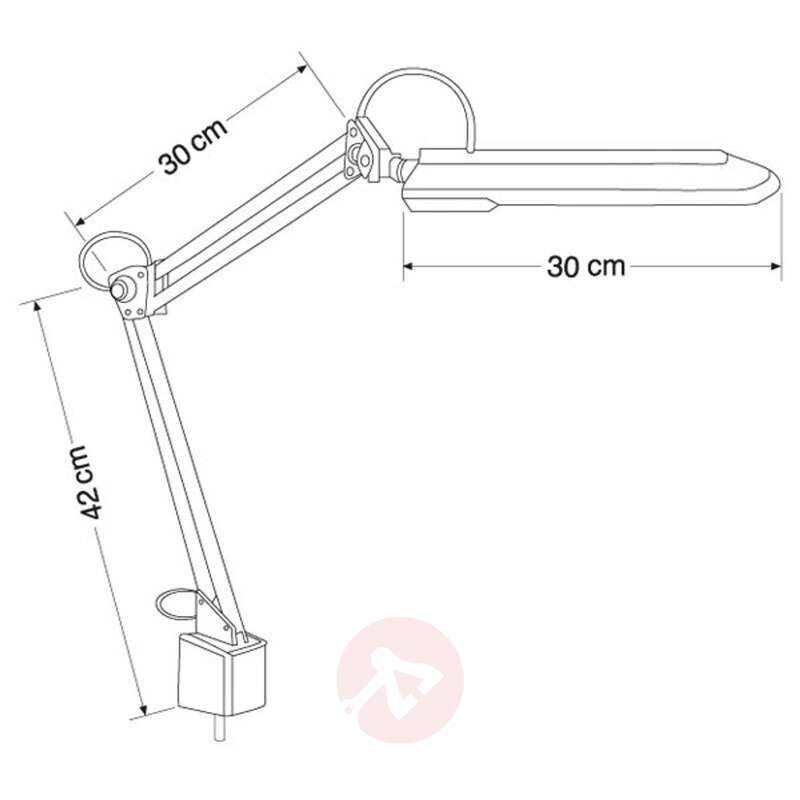 Practical workplace light with table clamp. Lighting intensity: approx. 1100 lx at the distance of 45 cm.